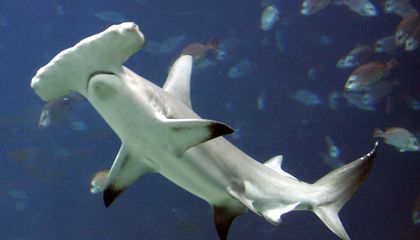 Palau established the first shark sanctuary in the region. That was in 2009. It has been followed by the Marshall Islands, French Polynesia and other nations. The Pew Charitable Trusts estimates that 100 million sharks are killed each year by commercial fisheries. It says sharks are vulnerable to overfishing. That's because they're slow to mature and reproduce. Sharks are prized by some for their fins. Those are used in shark fin soup. 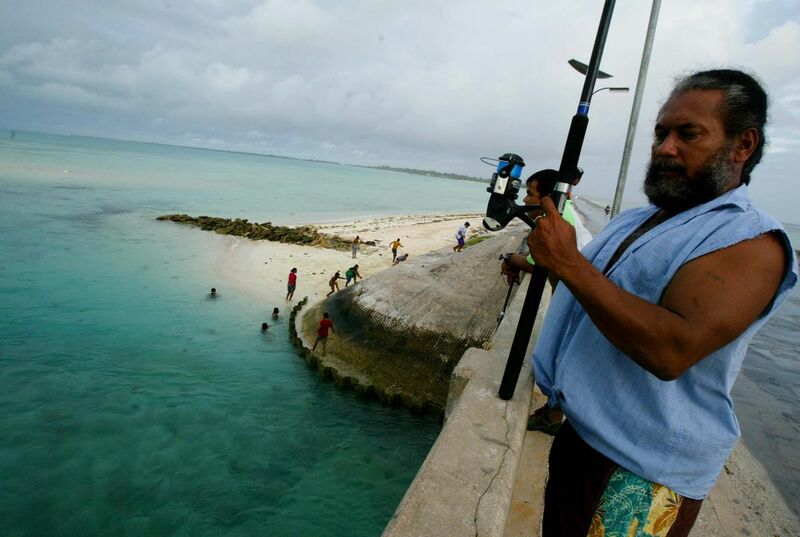 Ben Namakin was born in Kiribati and has pushed for the sanctuary. He said he first began to consult elders and community groups with the idea about four years ago. He said some people were resistant at first. This is because Kiribati had a tradition of catching and eating sharks. Luke Warwick is the director of Pew's global shark conservation campaign. He said the Pacific islands were leading the way when it came to protecting sharks and that Kiribati's announcement represented another important step. Sharks need to be protected because they are part of many cultures. Many people over hunt sharks and that is not right. Why would you kill more animals than you need to. They're mother nature's gift. Sharks need to be protected because they are real living things like us. Over a 100 million sharks were killed each year; mostly by commercial fishers. Think about it, what if sharks started killing over 100 million of us? The sharks need to be protected because they mature and reproduce slowly. Because many people like shark fin soup, 100 million sharks are killed each year. Even though sharks can be dangerous, they are still vulnerable to over fishing. With the sanctuary, people are forbidden to be fish for sharks, so the sharks are safe from fishing. Sharks are dangerous but like all animals they still are important to mother Earth's ecosystem. When shark fishing came, sharks started to be over fished. That will and has made a change in the ecosystem. Other species are now overpopulated and will die because there is not enough food to eat because there are too many of that species. I think that the reason that they need to be protected in a sanctuary because they are killed in that area to be put into shark fin soup. Also, like stated in the article, over 100 million sharks are killed each year by commercial fisheries. Another reason is that Namakin said,"They came to realize the shark sanctuary was important to protecting our culture". This is why i think that the sharks should be protected in a sanctuary. Yes sharks may be dangerous but they might soon become a endangered species, because they are slow to mature and reproduce. I think that this a very smart idea because i do not want sharks to become endangered. Also if people kill sharks for commercial fishing that is just wrong. In my opinion this is a great idea. Sharks need to be protected in a sanctuary because usually over 100 million sharks are killed by commercial fisheries, because they are slow to mature and reproduce. And some of shark's fins are prized, for shark fin soup, yum yum. Also when a specie starts to die, the population and that means some other species can sky rocket. I agree sharks are dangerous. But what if the sea has way too much fish? The sharks can help us by eating the fish. If the sea has no sharks, the sea will have way too much fish. Actually sharks don't usually attack humans. More people kill sharks than sharks kill people! The reason why we need to protect sharks is because you protect dolphin, whales, seals, etc. So why not protect sharks. Just because you think they are scary does NOT mean you have to kill them.